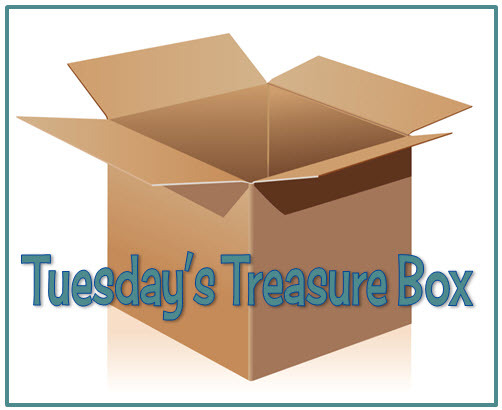 In my early years as a speech-language pathologist, I always had a treasure box in my therapy room. My older students earned 1000 points (a point for each correct response) and my younger students had to fill up a star chart. I loved filling the box with new and different items to keep students motivated. This blog is much like my treasure box as I am always looking for new and interesting information to keep readers coming back. However, along the way, I come across so many fabulous websites, blog posts, apps, and ideas and I could never write about them all. So, each Tuesday, I will post Tuesday's Treasure Box containing links to some of the wonderful information that I find while searching the web. Last month, Kristin posted Making Therapy Meaningful on her blog, [SIMPLY SPEECH]. It's a great reminder for all of us as it applies to all populations. Look for the Interest Survey - a free download. Why Word Order Matters in Google Searches from Richard Byrne's Free Technology for Teachers. I use Google searches daily, but never considered word order. This two minute video tells why and how word order will change your search outcomes.